Waking from hibernation in the Spring, Frog and Toad plant gardens, swim, rake leaves, go sledding and learn life lessons along the way. The two best friends celebrate and rejoice in the differences that make them unique and special. 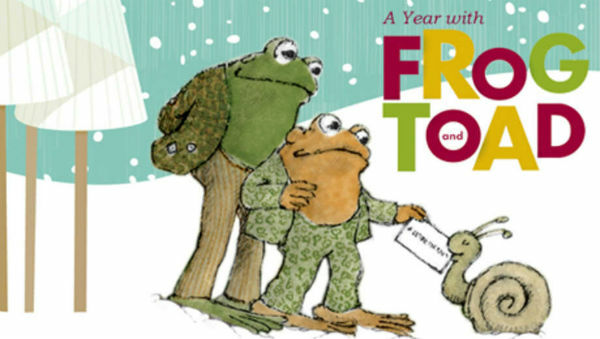 Part vaudeville, part make believe… all charm, A Year with Frog and Toad tells the story of a friendship that endures throughout the seasons.